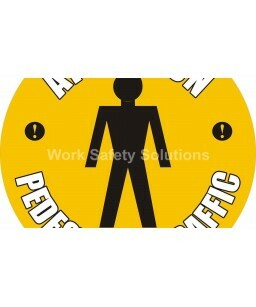 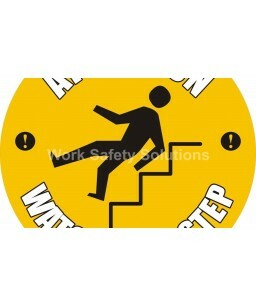 Graphic Floor Signs and Identification Markers A range of hi-visibility graphic floor signs. 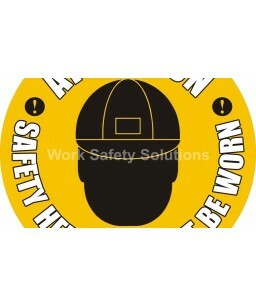 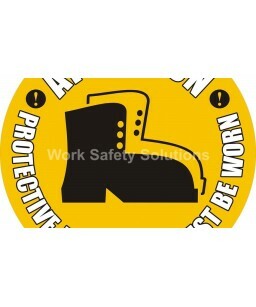 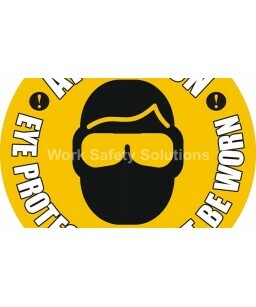 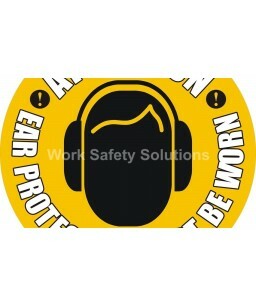 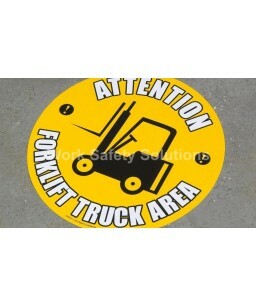 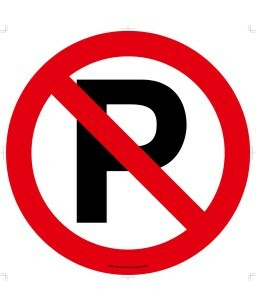 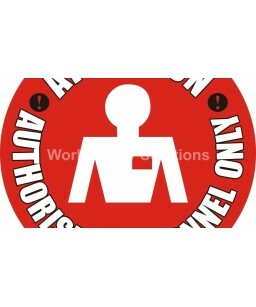 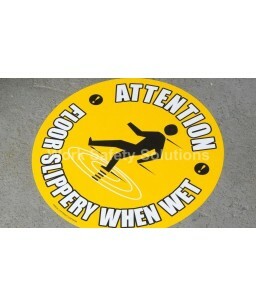 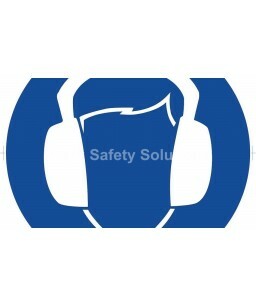 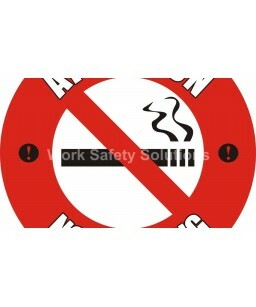 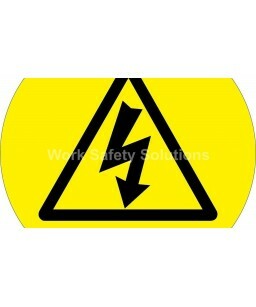 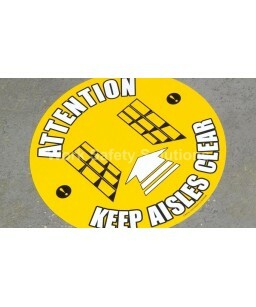 Each sign is 430mm in diameter and designed to highlight warnings or special requirements required by industry. 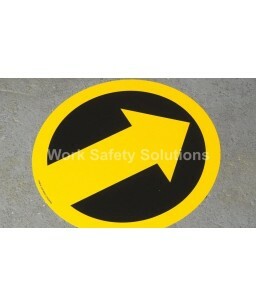 Each marker is printed onto the underside of a clear PVC film that has been selected to withstand the traffic in a modern warehouse and then laminated on the back surface with an aggressive permanent adhesive. 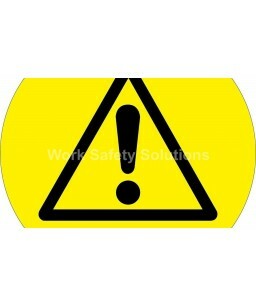 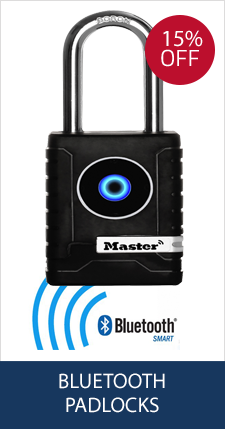 They are suitable for use on dry, clean flat sealed surfaces, performing well in all conditions. 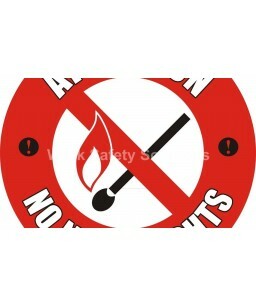 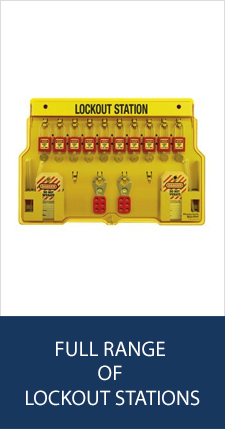 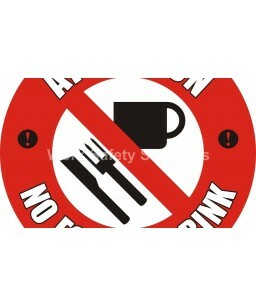 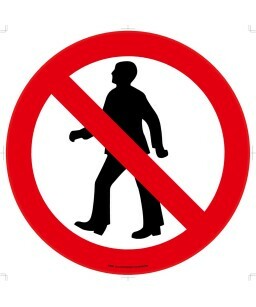 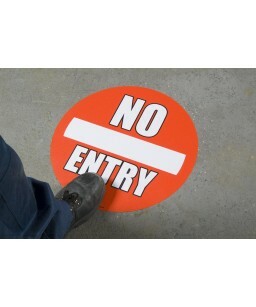 Although designed for the floor, the markers can be used on walls or anywhere a tough permanent sign is needed.